Sea angels are a small group of swimming sea slugs. They aren’t jellyfish. The sea angel is actually more closely related to plankton than jellyfish, and their Greek name, gymnos, means “naked body”. They are transparent, gelatinous, and only reach five centimeters long. 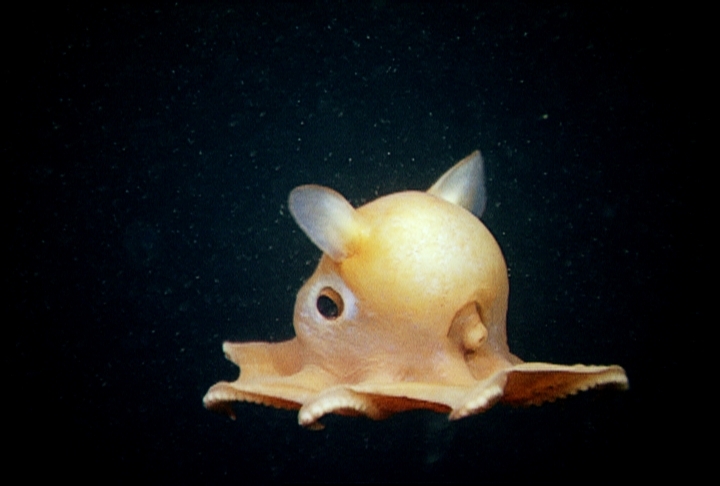 Dumbo octopi are known as the deepest living of all octopus species, thriving in depths of 3000 to 4000 m. There are 14 species of dumbo octopus that belong to a group called “umbrella octopus”. 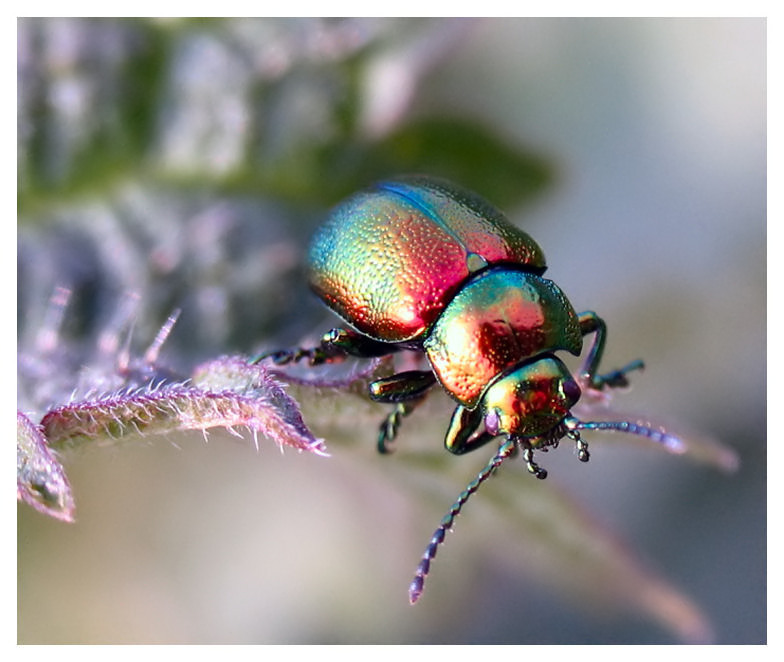 Metallic beetles, or jewel beetles, are known for their glossy, iridescent shells. This family is among the largest of beetle species and have more than 100 fossil species found. The bilby is a desert-dwelling marsupial. The bilby is also omnivorous, which means it eats both meat and plants. Originally, there were two species of the bilby, but the lesser bilby became extinct in the 1950’s. Now the greater bilby is the only one that remains. The honeypot ant is a species of worker ant, which is fed to the point in which its abdomen bursts and gains its honey like appearance. At this point, other ants gain nourishment from it. 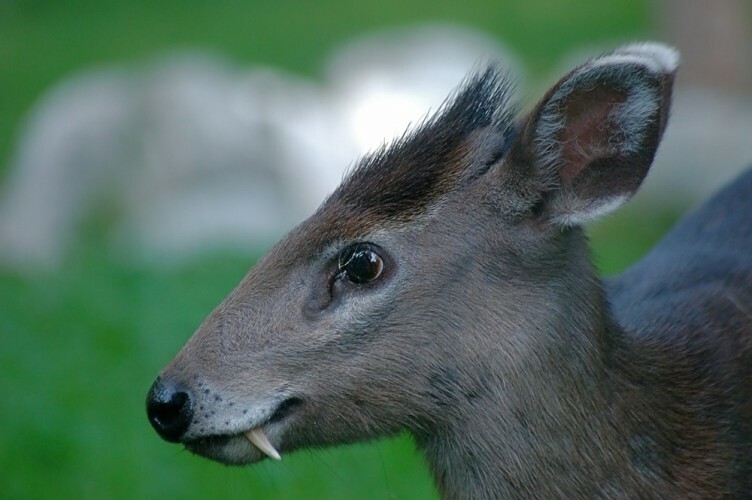 The tufted deer can range in color from black to brown depending on the year. It has fang-like canines that can grow up to an inch long. The females don’t have these fangs. 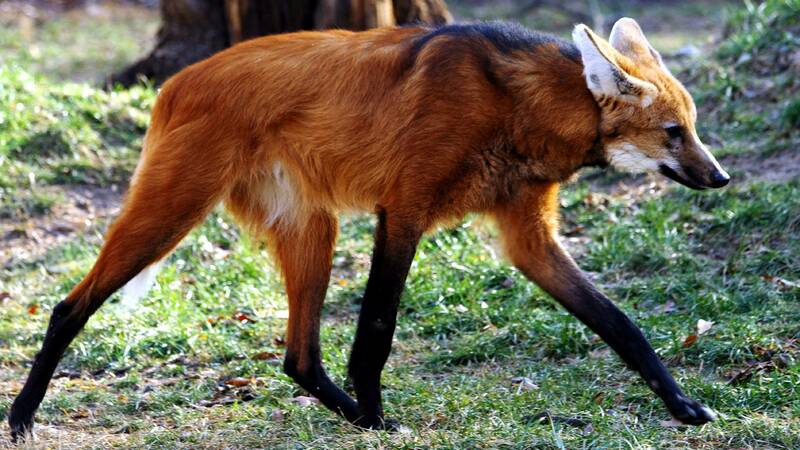 The maned wolf is the tallest of its species and may range from a redish color to brown. Scientists believe its long legs are an adaption to help it hunt in its natural habitat which is mostly in tall grassy areas. 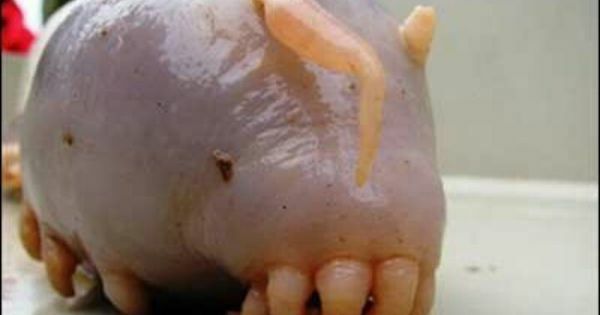 Also known as the sea pig, this creature can be found most anywhere except the Atlantic ocean. This larvae travels in groups of around 300 to 600 other cthulhu larvae, and are almost always seen facing the same direction. The shark fetus was found when a couple fisherman caught a pregnant dusky shark and cut it open to reveal the one eyed offspring. 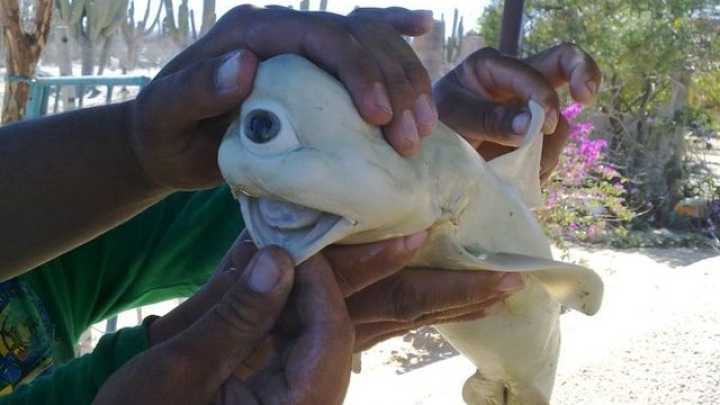 The unborn shark has a rare condition called cyclopia, which can also occur in humans. Cyclopia is a condition where the being is only born with one eye. The lamprey is a jawless fish that can be identified by its sharp toothed, funnel like sucking mouth. The adults may resemble eels, as they are scaleless and have elongated bodies that con be 5 to 40 inches long. These are all pretty fascinating, I hope scientists will be able to discover more species like these more often. I found this artical interesting and intriguing. more importantly i found it awe-inspiring to find more creatures like this.